Nowadays, the web is an essential place to acquire and share knowledge in the design industry. There are thousands of available codes and plugins online that you can use. There are endless online blogs that provides tricks and hacks on how to maximize these codes and plugins as well as shortcuts on how to start a blog and a website design should coordinate with your business or personal objectives. It is easy to incorporate countless features in WordPress to enhance your website or blog. We suggest the use of FTP client in editing source code through text editors like Notepad in order to easily undo the changes you’ve mistakenly made. It’s also a good idea to create a child theme when customizing your site. Your WordPress website should coordinate with your business or personal objectives. It is important to make it look as professional as possible and this means removing some default things or features that comes with WordPress. 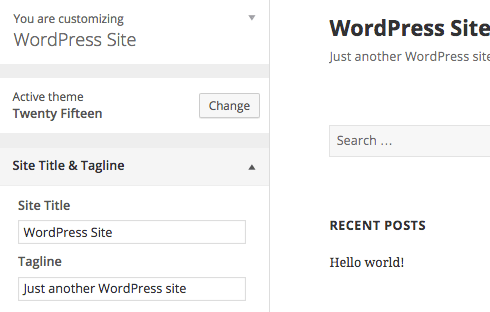 The tagline “Just Another WordPress Site” automatically appear in newly created WordPress websites. It can be found under the site title on the frontend part of your website. 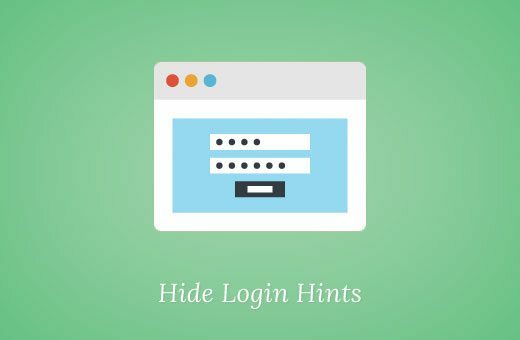 To change it simply log in to your site, click on Settings and you will get the General Settings page where you can edit the tagline and your website’s title. After you’re done editing, just click the Save Changes button and your changes should go live by then. This code will override the default error message and you can also custom the message as a filter to login errors. Updating regularly is good for the security of your WordPress website. But some plugins may not work properly with the latest version of WordPress, so if you’re one of those users who use a lot of plugins in your website, it is a good idea to update manually. To disable the automatic updates in WordPress, just add the code define( ‘WP_AUTO_UPDATE_CORE’, false ) in your wp-config.php file. To save space and bandwidth, WordPress by default uses only 90% quality of images. This may not be a problem for some people, but if it is necessary for your website to have excellent images, the code below is the solution on how you can modify its value. 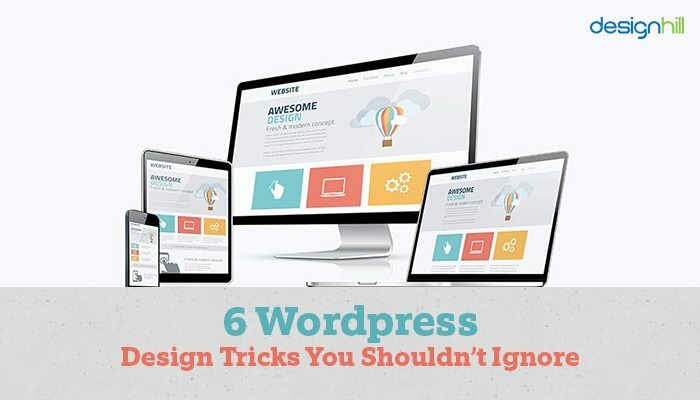 We hope that this article provided you with some useful WordPress tricks that you can use to enhance your website or blog. Patrick Del Rosario is part of the team behind 85ideas, where you can find the best templates collection, quality tutorials and collections of themes and plugins put together by WordPress experts.